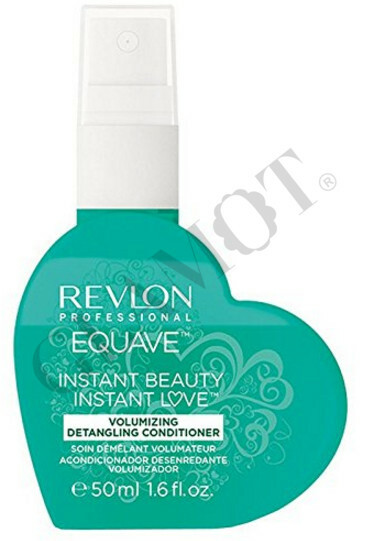 Instant leave-in detangling conditioner for fine hair. Instantly detangles fine and delicate hair, providing it with natural volume and body without adding weight. The upper phase conditions and makes hair shiny. The lower phase provides hydration and nourishment. Help improve the texture of the hair. 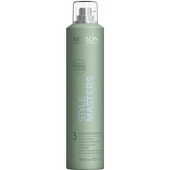 The thickening effect: with a latest-generation polymer giving a touch of hold, the hair acquires volume and body. The instant result: provides volume and fortifies fine and weak hair.